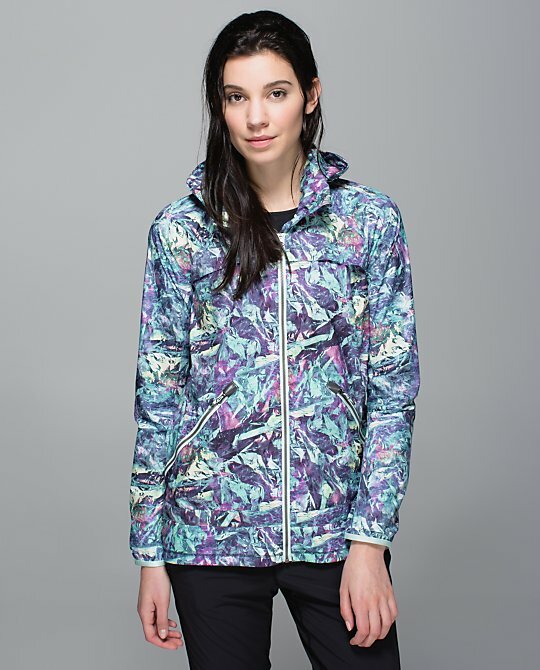 New Iridescent Muli Print Miss Misty Jacket. I wish I liked the Miss Misty better because I like this print. 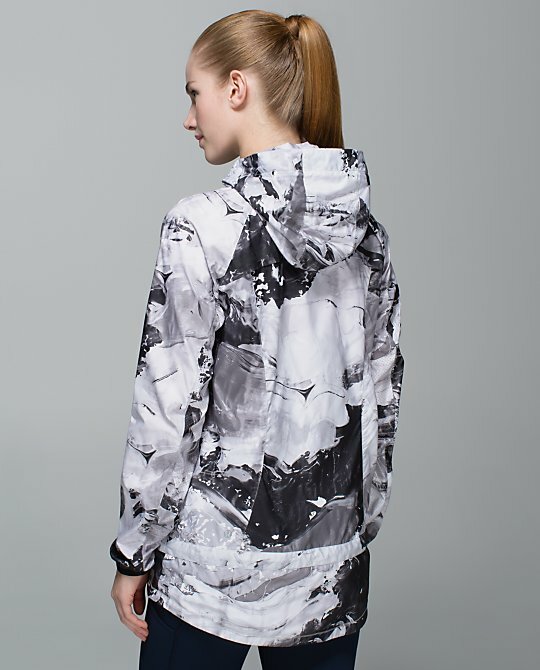 New Biggie Pigment Wave White Print in the Miss Misty. I like this print a lot, too. 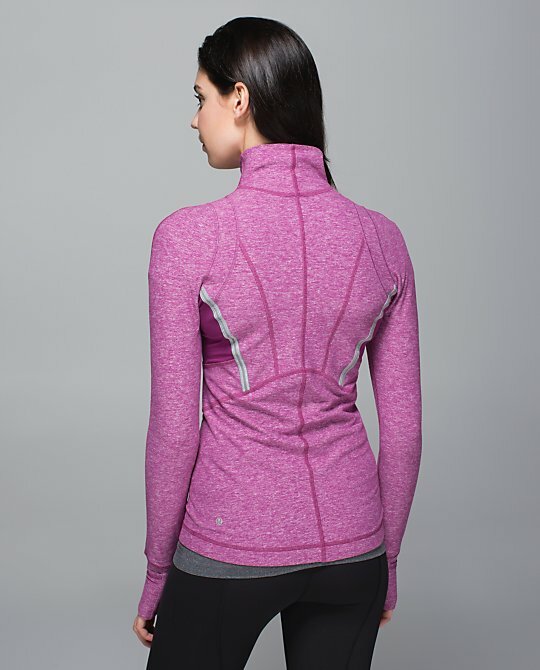 New rulu Pace Setter Half Zips in Heathered Regal Plum, Silver Spoon, and Black. These are from Australia, which is heading into cooler weather, so I'm not sure whether North America will see these. 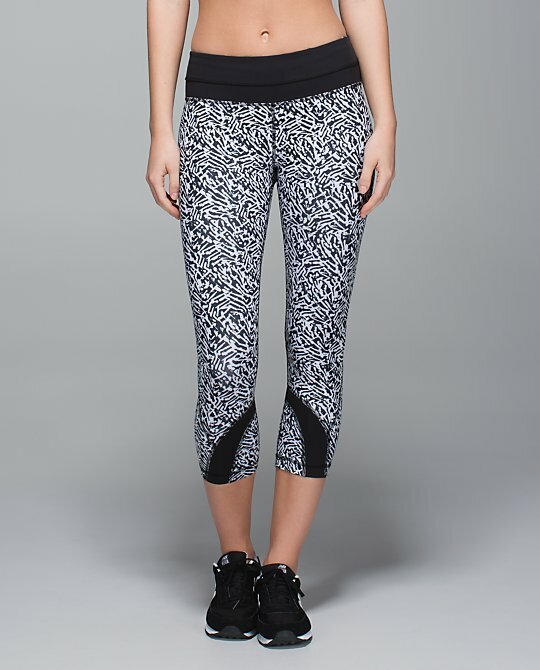 Tuxedo High Times Pant in the Animal Swirl Print. Also comes in black on black. What kind of pants is she wearing with the electric coral ss swiftly?!? @reya - they do look like some sort of Time Warp-ish type pant. i'm not liking anything except the blue swiftly, which is good because i don't need anymore workout clothes. 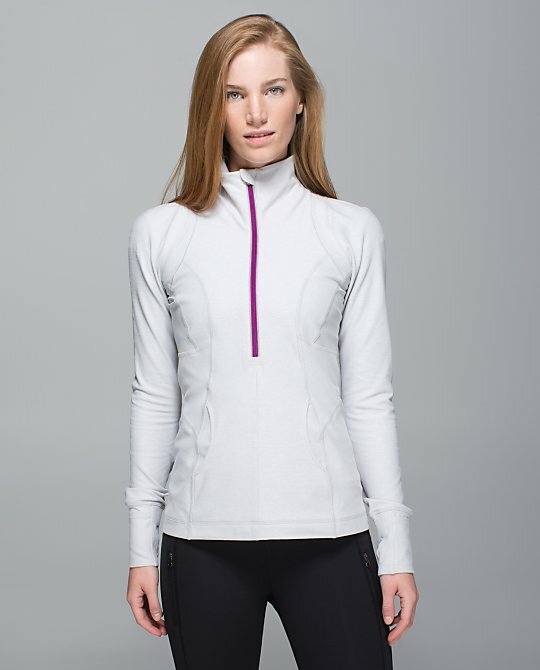 The pace setter half zip looks far nicer than the ones NA received this season. Another annoying move by LLL. 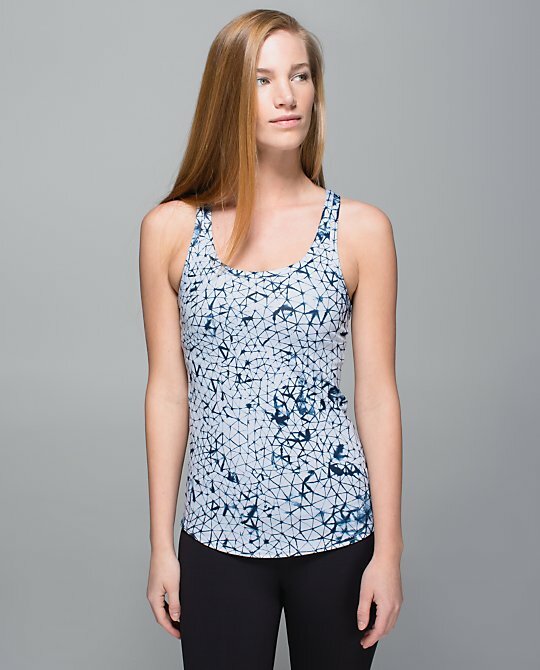 Tank in a pattern/colour I want but not in that dumb studio racerback version. I really like the Animal Swirl Inspire crops, but I'm 99% sure that I won't get them. If I'm going to spend Lulu prices on bottoms then I have to be smart and get more classic/timeless pieces. I love that biggie print, and the animal inspires are cute but I would need to try them on and see how they look. More fails. I don't know, none of these prints really grab me. And I haven't seen one successful jacket in I don't know how long. All I wear is my old stuff! I think the crops in the second last photo might be the light speed crop? The Canadian side has them. 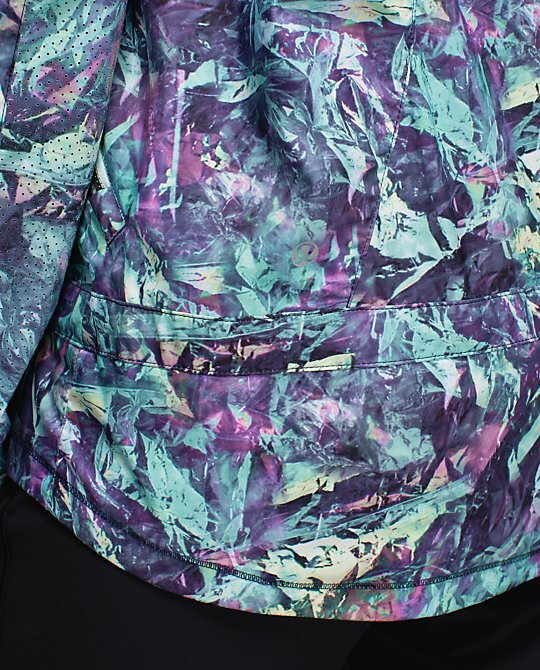 Love the new Iridescent Multi Print! I hope we see some tanks in it soon! 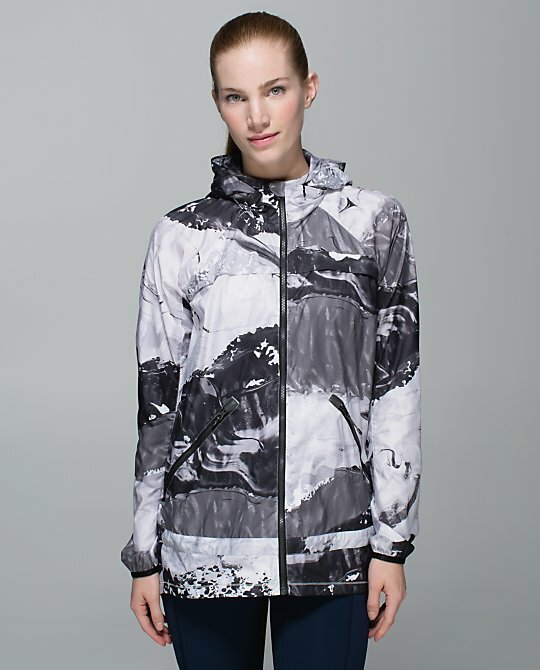 But I will say one of my pet peeves is mismatched seams - I would not buy anything that looked like the Biggie Pigment Wave White as it appears in the Miss Misty jacket. Just awful. Great print - horrible execution. Especially not for the $$. Australia gets all the good stuff before North America does. And then North America doesn't even get it most of the time. It's so annoying. The 2 swiftlies are really nice and so is the what the sport tank which is my new favorite. Anonymous 10:39am that long sleeve top with animal swirl tuxedo is the lucky top with the mesh back. I have both black and white because I love them. They look great with everything. 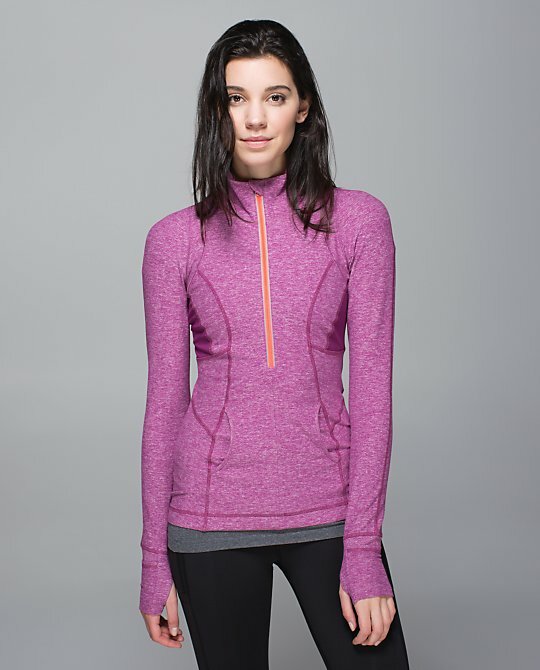 anon 10:30am - it is the black long sleeve lucky top that has the mesh back. I'm glad I got both black and the white as it will go with so many things.